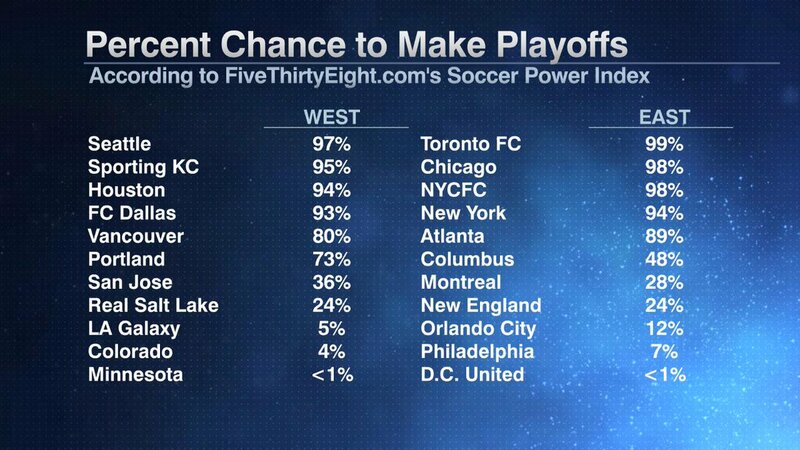 Things don’t look good for the Galaxy making the playoffs, do they? Read more in this week’s 100 Percent Soccer column. This entry was posted in Galaxy, Major League Soccer, Weekly Column by Nick Green. Bookmark the permalink.